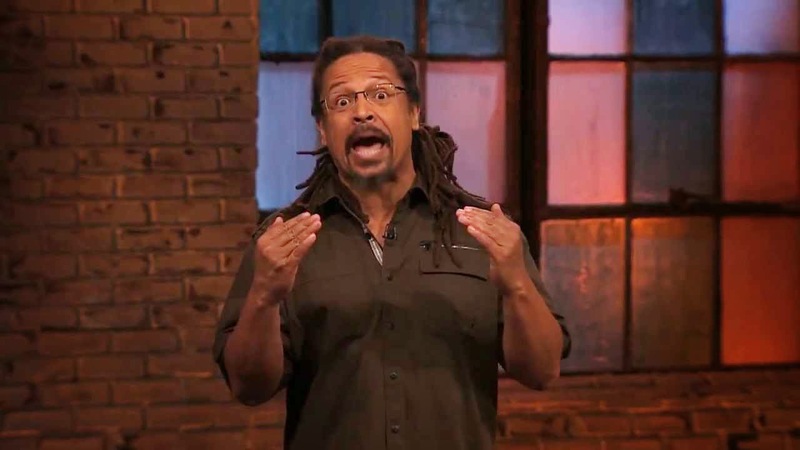 This weekend, Dwayne Kennedy (David Letterman, Late Night with Conan O'Brien, Jimmy Kimmel Live, Premium Blend, Comedy Central Presents, just to name a few credits) is headlining at The WIP Theater. 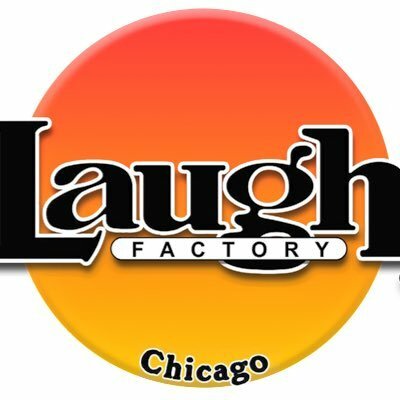 Kennedy is a straight up comedy monster and it's pretty big deal that The WIP Theater (being the upstart DIY comedy club that it is) was able to book him. But the owners definitely know/love comedy and Kennedy is a great choice for them. 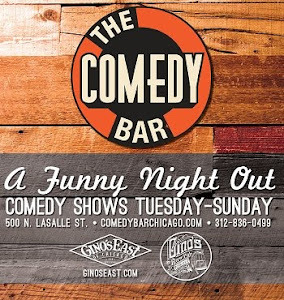 He cut his comedic teeth years ago as a stand-up comedian right here in Chicago at Zanies, and has since evolved into one most consitant stand-ups in America. He continues to make an potent mark with his no-nonsense, prospective on social and world views. Dwayne also can work the hell out of a room. A true pro with great ability to deliver and connect with the crowd. Highly recommended. The WIP Theater - BYOB! !